The inspiration for this meal came from two things: One, the Super Bowl and Two, the Atlantic Bakery Co.’s Onion Sub Rolls. You will see them later in the background of one of the pictures. We are lucky enough to have a great bakery right down the road from us that sells wholesale to the public! 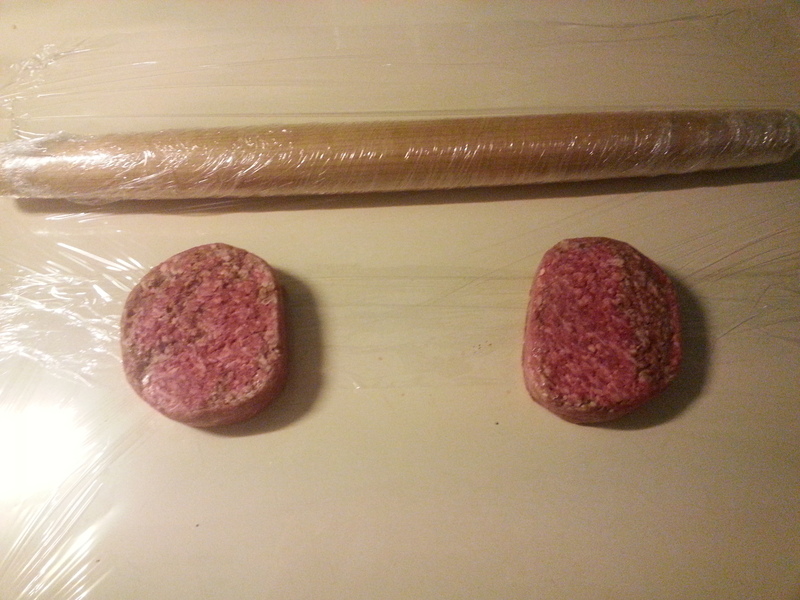 As you can see in the first picture, I have covered the counter and the rolling-pin with plastic wrap and placed two 8 oz burgers on it. 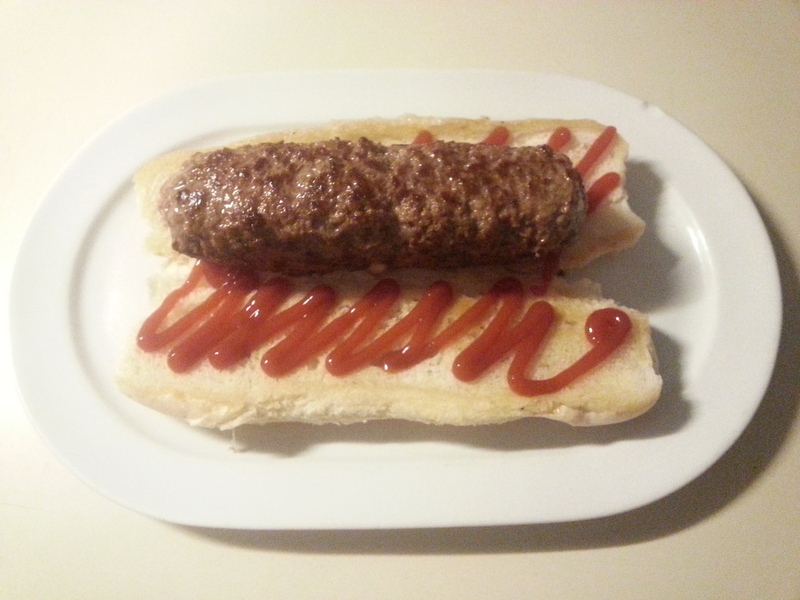 The second picture not only shows the rolls I mentioned earlier, but one of the burgers rolled out a little longer than the buns. 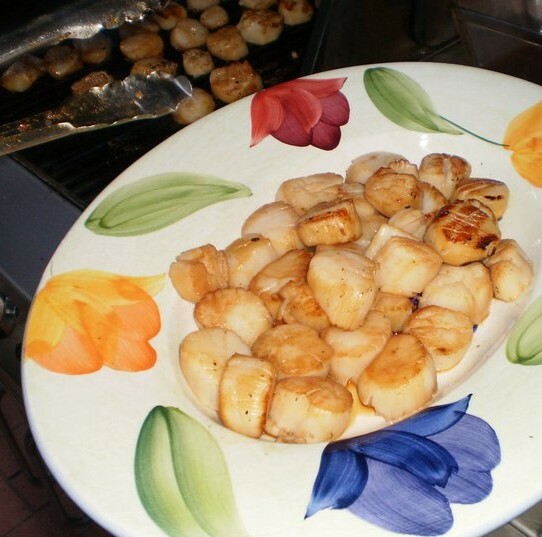 You want them to be about ½ inch in thickness when you are done. 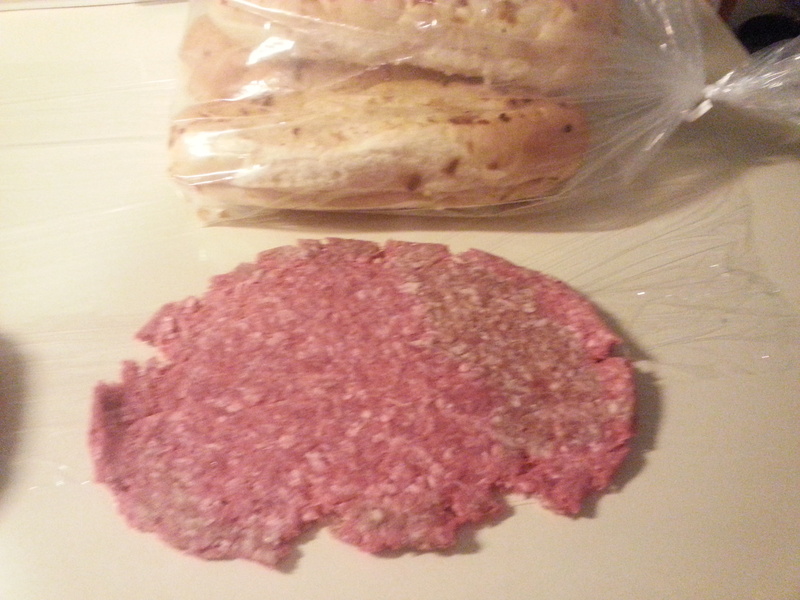 In the third picture you can see the burger seasoned with salt & pepper and strips of pepper jack cheese cut into strips and laid across the bottom of the flattened burger. 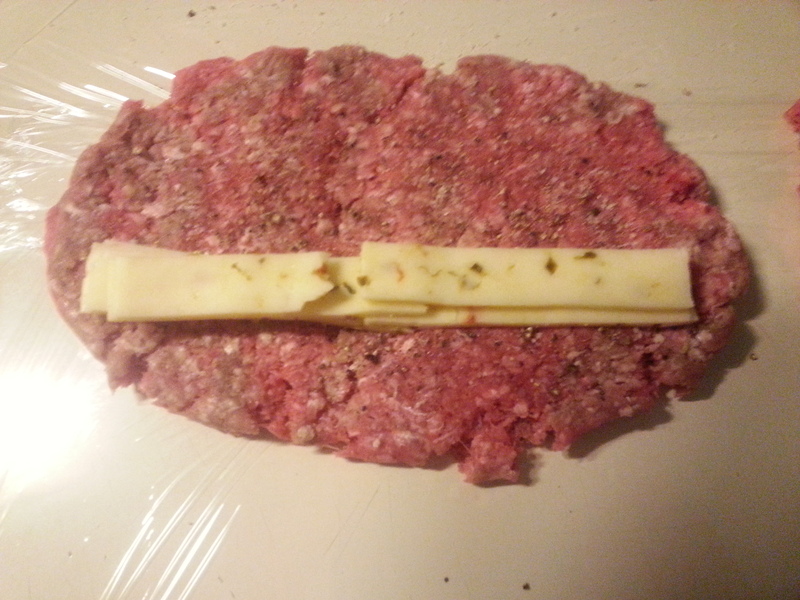 Now here comes the tricky part, using the plastic wrap as a third hand and starting from the cheese side, you want to roll up the burger into sausage like looking thing as seen in this picture. Now in the fifth picture you will want to heat a large non stick pan to medium with some butter in it to toast the buns in preparation for the meat tubes of cheesy goodness that will shortly follow. 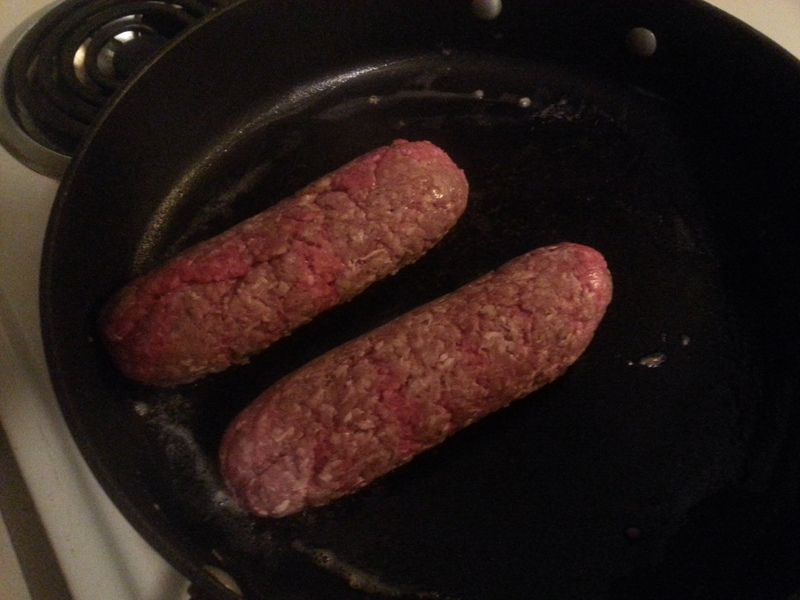 After taking the rolls out put the burgers in the pan and let them cook a few minutes on one side. 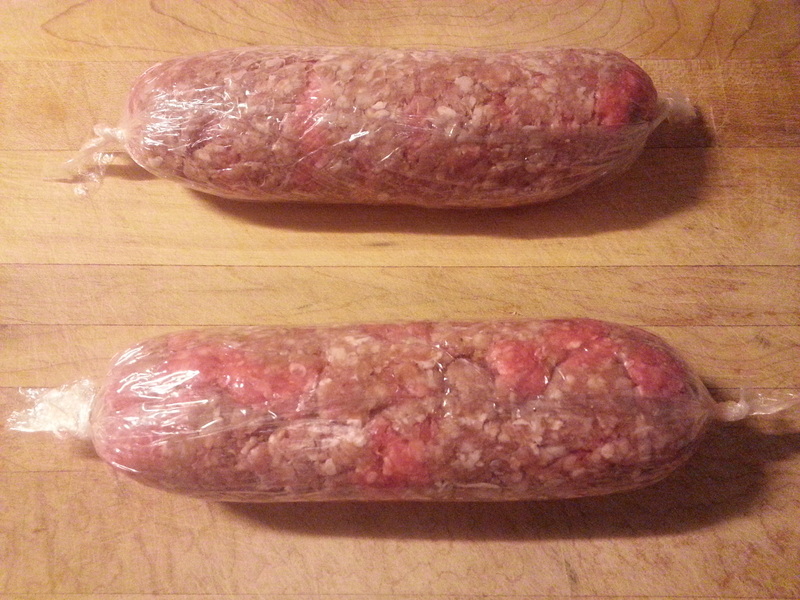 Then carefully roll the beef over on its other side and let cook there for a few minutes. Keep rolling and cooking for about 8 minutes or so. Once you see the cheese start melting out one of the ends you would be close to a medium burger. Put the burger tube on your toasted bun and dress it the way you like. Personally I just like ketchup on my cheese burgers. 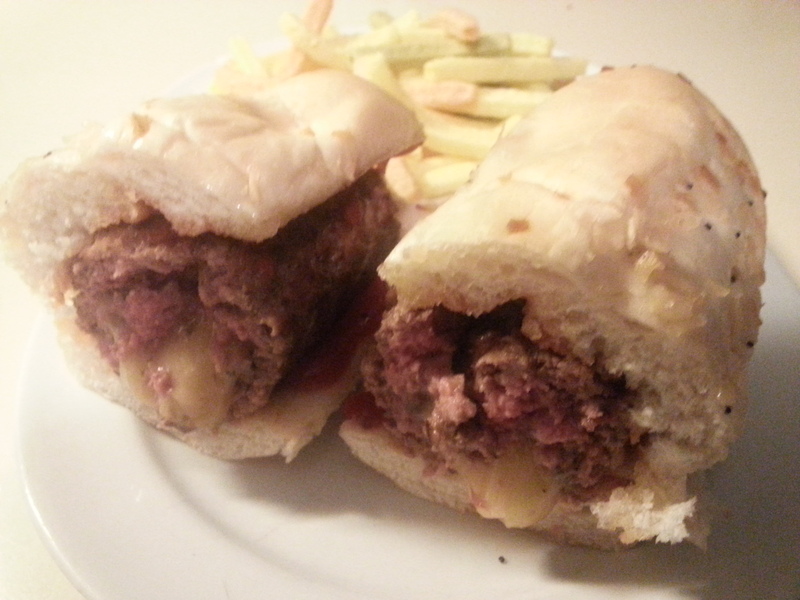 In the last picture you can see the bun, the meat-cooked medium and the cheese in the middle oozing out of the center. Serve them with some garden veggie straws that come from Costco or potato chips.